ATLANTA, July 17, 2018 /PRNewswire/ -- With summer in full swing, dealers are starting to get all-new vehicle inventory on their lots, presenting an excellent window for consumers to take advantage of scorching deals on used or outgoing models from many major automakers, particularly on certified pre-owned vehicles (CPO). "The mid-year point is always a great time for car shoppers to consider what they need and want from their next vehicle, plus more CPO vehicles are entering the market," said Brian Moody, executive editor for Autotrader. "Buying a CPO vehicle gives car shoppers that new-car feel at a lower price, with benefits from a rigorous inspection process and additional warranty offers." GMC's certified pre-owned program offers an alluring benefit, touting 1.9 percent interest for up to 36 months to qualified buyers for certified pre-owned versions of the popular Acadia and Terrain crossovers -- a low rate, and especially enticing when paired with the strong warranty. Hyundai's certified pre-owned program gets even more appealing in July as the automaker is offering qualified shoppers 1.9 percent interest for up to 36 months -- a good deal, and a truly impressive one when coupled with the added value of Hyundai's warranty. The Mercedes-Benz certified pre-owned program touts good coverage, offering one year of warranty protection from the day you buy the car, with no mileage limit. In July, shoppers have an extra reason to pick Mercedes-Benz as the brand is offering 1.99 percent interest to qualified buyers for up to 48 months on certified pre-owned versions of many of its most popular models, including the CLA, C-Class, E-Class, S-Class, and all SUVs and crossovers except the G-Class. Nissan's certified pre-owned program also touts some incentives designed to entice shoppers. The best deal is for qualified shoppers looking to finance a CPO Nissan, as the automaker is offering 3.99 percent interest for up to 36 months, or 4.69 percent for up to 72 months. For drivers looking to pay with cash, Nissan is offering up to $450 cash back, which is an excellent deal for a used vehicle. Lexus's certified pre-owned program offers impressive warranty coverage, touting coverage for 6 years with no mileage limit from the car's original sale date. In July Lexus is offering certified pre-owned versions of the RX and RX L with 3.9 percent interest for up to 60 months to qualified buyers -- a long term and a good rate for such a highly-demanded vehicle. Toyota's certified pre-owned program touts an additional year of comprehensive coverage over the factory warranty and 6 years or 100,000 miles of powertrain protection from the original sale date. In July, a certified pre-owned Camry is an even better deal thanks to an impressive incentive from Toyota: all CPO Camry models offer 1.9 percent interest for up to 36 months to qualified shoppers, a deal that's shared with the highly efficient Camry Hybrid. Volkswagen's certified pre-owned program is offering an extra reason to consider a CPO model, thanks to a low-interest special offer: through the end of the month, qualified shoppers interested in a CPO Volkswagen can get 2.49 percent interest for up to 60 months on all certified pre-owned Volkswagen models -- a good deal with a long term. Volvo's certified pre-owned program offers 7 years or 100,000 miles of coverage from the original sale date, making it one of the best programs in the industry. In July, a certified pre-owned S60 is offered with a strong incentive for shoppers interested in a good deal on their next car. That's because Volvo is offering qualified shoppers 0 percent interest for up to 24 months on all certified pre-owned 2015 S60 models -- an impressively low interest rate for a used vehicle. 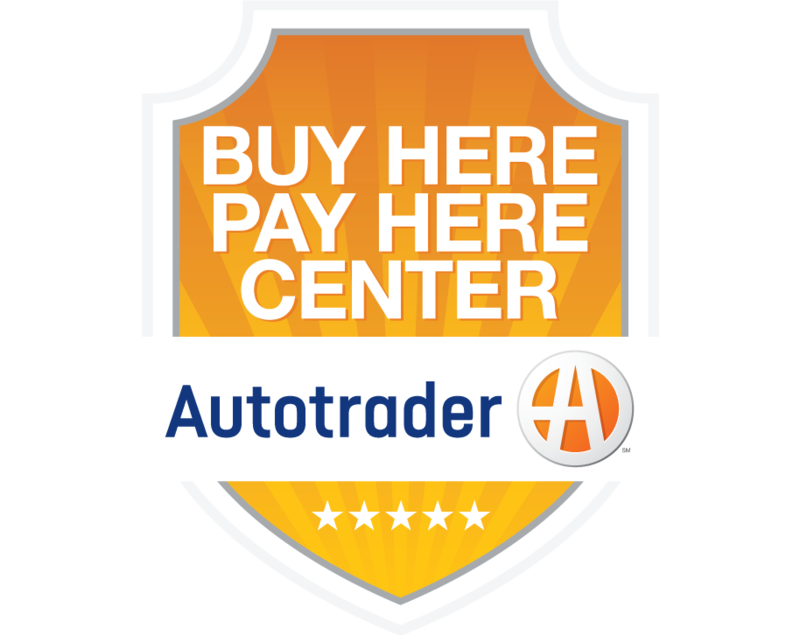 To see Autotrader's full coverage of the CPO programs mentioned and available inventory, please visit https://www.autotrader.com/car-news/cpo-deals-july-2018-281474979868022.